Activate your LiveUp partner benefits! Thanks for signing up to LiveUp. Activate your Netflix benefits to maximize your LiveUp membership. If you are a Netflix user, you are also eligible to enjoy these benefits. 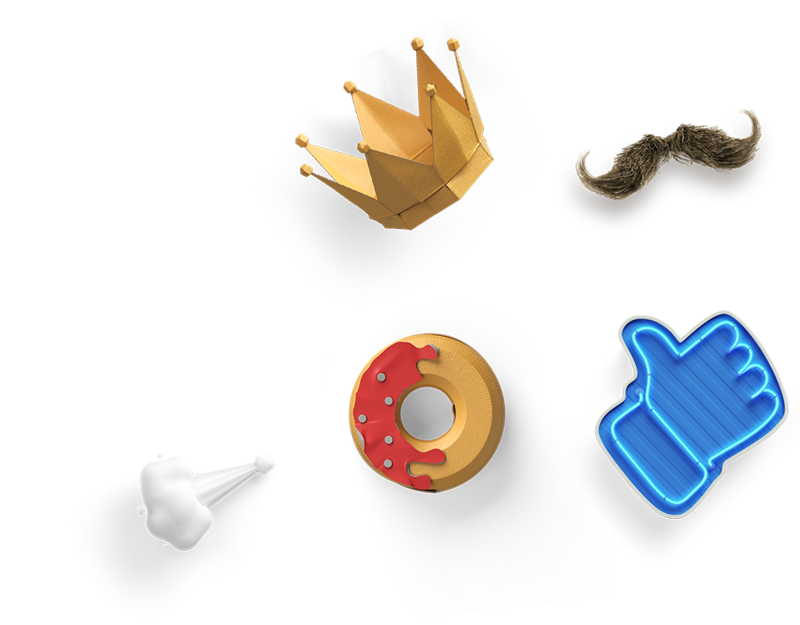 We've created a step-by-step activation guide for you. Click on one of our partner logos below to begin! If you are new to Netflix, you should see "Billed through LiveUp" as your payment info. If you have an existing Netflix account, you will see that your credits are applied to your next bill! 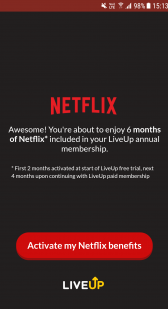 Want to enjoy up to 4 months of Netflix included with your LiveUp annual membership? Here's how! If you have an existing Netflix account, simply follow the same steps listed. After step 2, sign in to your Netflix account to apply the credits to your Netflix account! Follow these steps to check if you have activated your Netflix benefits successfully! 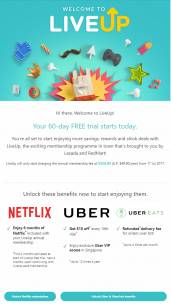 Click link in welcome email titled "Welcome to LiveUp!" Click "Activate my Netflix benefits"
Create a new Netflix account by entering your preferred email address and password. You've successfully redeemed your gift! Fill in the form and click on the button! 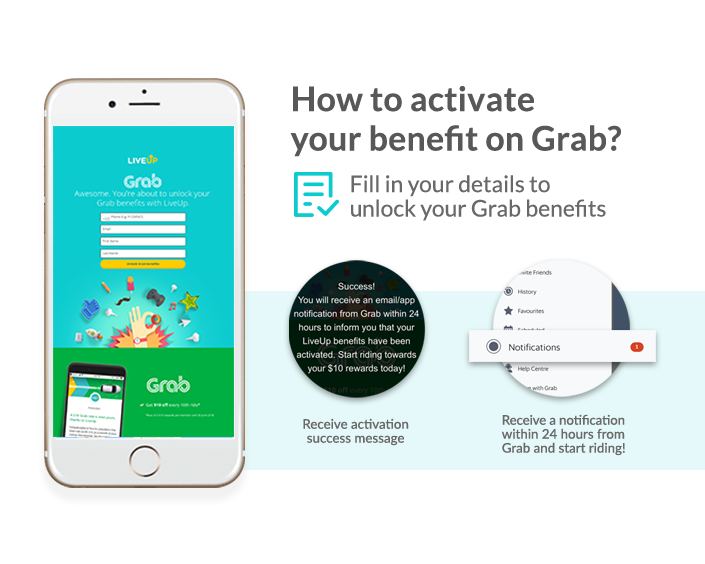 You will receive an email/in-app notification from Grab within 24 hours confirming your successful activation.